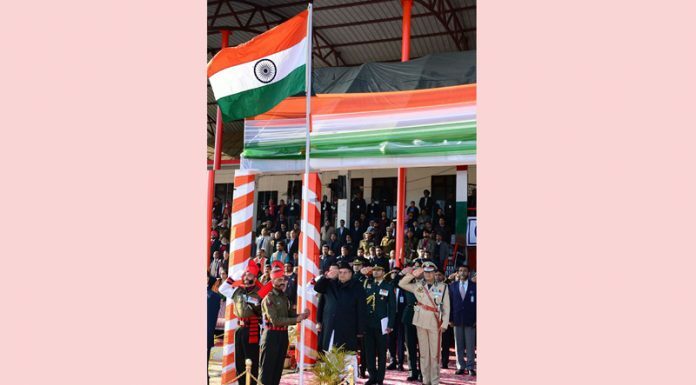 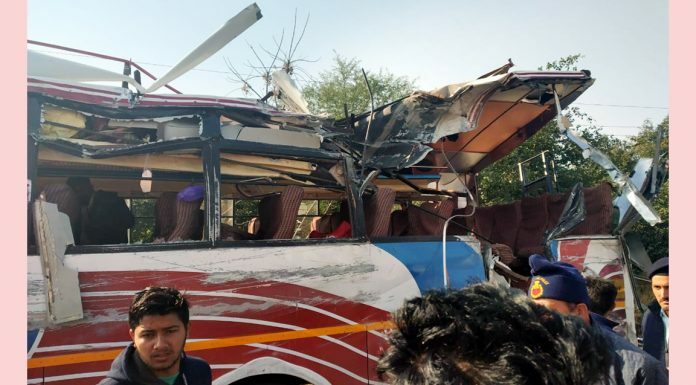 Governor Satya Pal Malik salutes tricolor during Republic Day parade in Jammu. 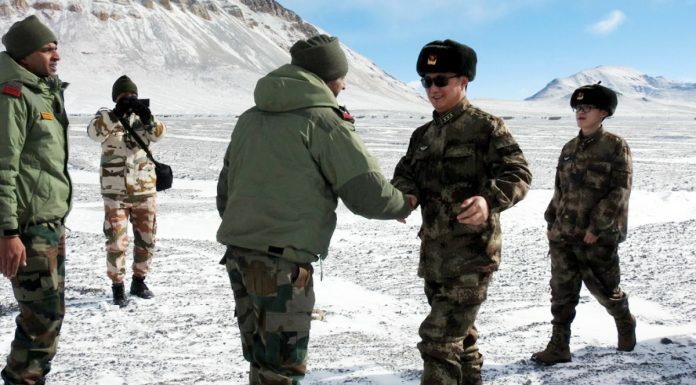 India and China Army officials meet at Eastern Ladakh. 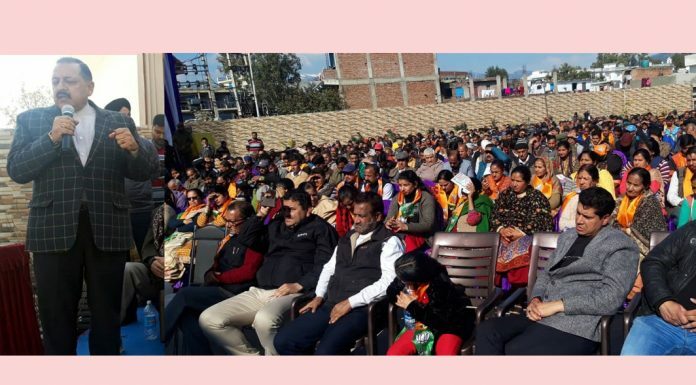 Union Minister Dr Jitendra Singh addressing a public function at Udhampur on Sunday. 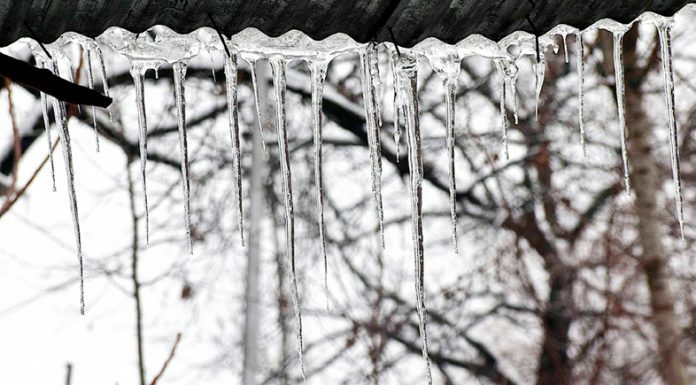 Why so much dawdling in screening of SPOs ?